The 900 Series door entry systems are recognised for their high quality and competitive pricing and are widely accepted as the industry standard. 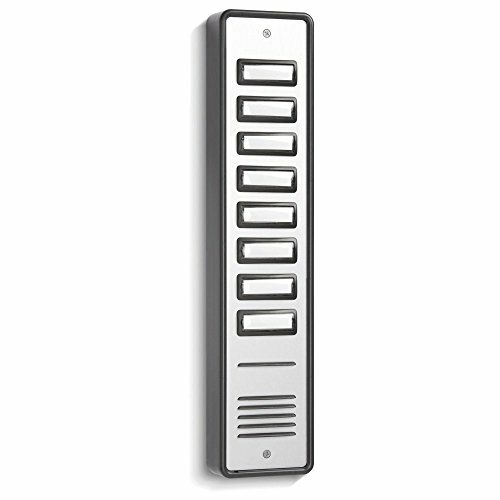 Each system provides all of the components necessary to install a complete audio door entry system; including a surface lock release as standard. These systems are available from a one way (model 901) up to any size.The SPA panels supplied in the 900 kits are a popular choice due to their high durability, resistance to corrosion and low cost. These panels are designed with an attractive and contemporary style and are available surface or flush up to 10 ways. 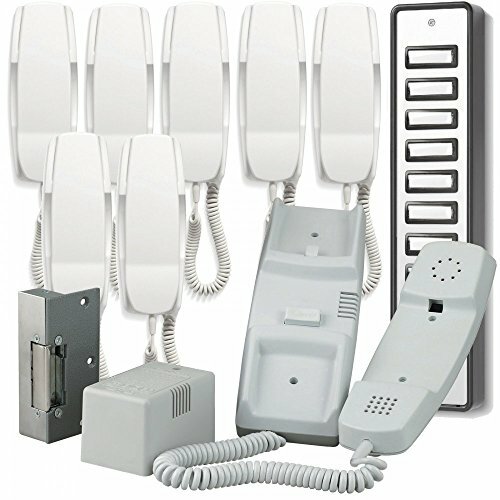 The larger panels are of a more classic style and are available flush fitting only.The model 801 telephone is included as standard in each system. 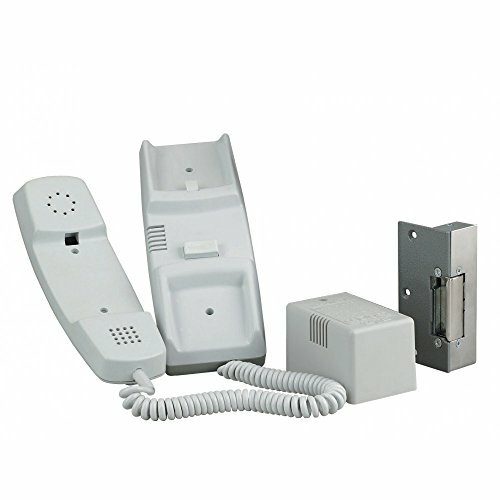 The telephone is manufactured in white high-impact ABS plastic that imparts high durability and complements most wall furnishings. With its wide handset the model 801 is especially recommended for the elderly.It incorporates a 'lock release' push-button discreetly positioned on the base, and under the handset, to prevent inadvertent use. The Electronic Ringing Tone has a useful safety feature wherein the tone is reduced when the handset is 'off the hook'.